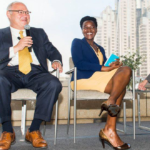 Pacific’s presence at workforce summit offered a significant opportunity to raise the University’s visibility with Bay Area leaders. 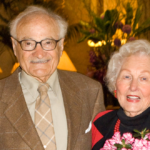 At 100 years of age, Frank Brucia has a lifetime of stories and wisdom to share. 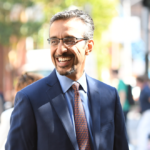 We reached out to several leaders in organized dentistry and academia to get their perspectives on where we have been and where we are headed as an educational institution and as a profession. 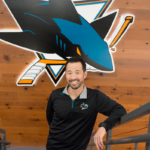 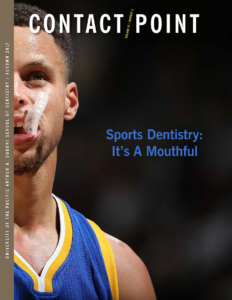 We interviewed four alumni of the Arthur A. Dugoni School of Dentistry, representing five professional teams in the Bay Area, who are responsible for the dental health of our local sports heroes. 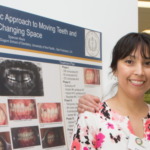 Clinical excellence is a hallmark of the Arthur A. Dugoni School of Dentistry, as the school prides itself on producing outstanding, clinically trained dentists. 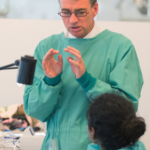 In addition to its other international activities, the Arthur A. Dugoni School of Dentistry continues to expand relationships with partners in China through collaboration, education and cultural exchanges.